The BBC "People's War" project was active between June 2003 and January 2006. The BBC asked the public to contribute their memories of World War Two to a website which became a free publicly accessible resource of approximately 47,000 stories and 15,000 images. The stories and images posted to the "People's War" website are an online record of how the wartime generation remembered the war more than 60 years later. Hence, it is not necessarily an exact overview of the war. Thus, although the primary target audience for the project was at least 60 years old at the time the project began in 2003 it was always intended to involve younger generations, even those of primary school age. Further, anyone who would have served in the Armed Forces during the war would have been at least in their mid-70s, most of whom had little or no computer experience or knowledge of the Internet. Hence one of the original aims of the project was that the post-war generations (i.e. the children and grandchildren of war veterans) would research their family history and tell their family's wartime stories. In addition, during the active life of the project it was supported by a network of BBC staff, 'associate centres' such as libraries and learning centres, volunteer 'Site Helpers' and volunteer story gatherers attached to the Community Service Volunteer desk of the BBC local radio stations. To complement the personal stories on the website there was a Message Board forum where people could ask questions and find out places for further research. 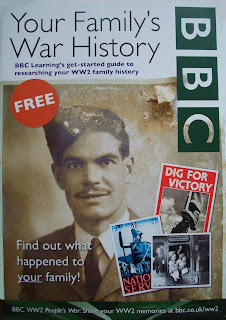 Why, then, did the BBC invest so much time and effort in creating a new website for WW2 at the time it did? It was, after all, the first decade of the 21st Century. 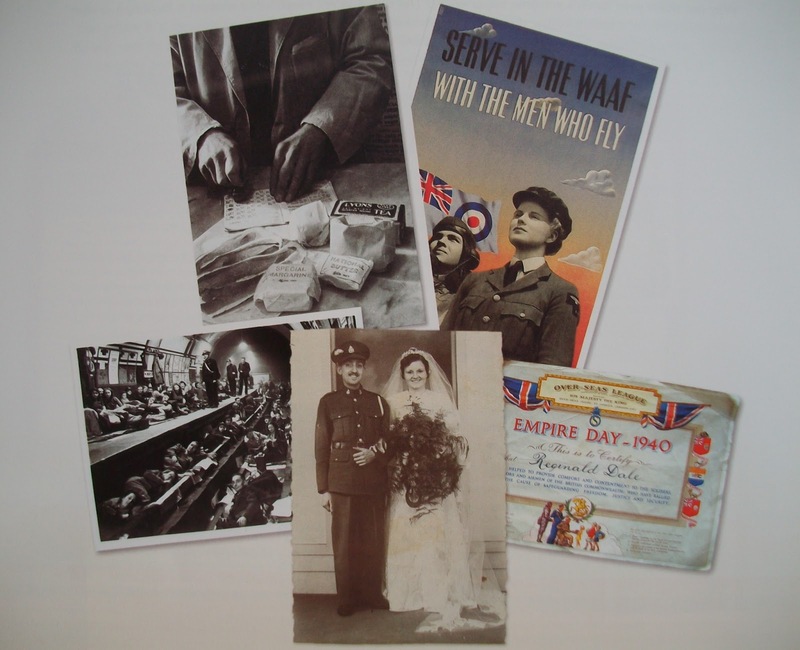 In 2002 / 2003 many 60th anniversary commemorations of wartime events were already in the planning stages for 2004 / 2005. Rather than supporting the TV and radio programmes covering these events on the BBC History website with factual articles, animations and games, it was proposed that one single website should be created as a central gathering point for World War Two memories. This had the effect of turning a normally passive audience into one that would actually generate the historical content of the website by the telling of their individual stories. "As the survivors of the wars of the last century get ever fewer, there is a great need for their children and grandchildren to find out what they did, where they served, and what really happened to them. Television series such as 'The Trench' or 'Battlefields' give a vivid picture of different campaigns and some of the underlying human stories, but there is always the unanswered question: what part did members of our family play in the battles of the Western Desert, or in the trenches of the Somme? The official records for the Second World War contain only some of the answers and most of them are unavailable to the general public, as individual records are still kept from public view under the 75-year rule. 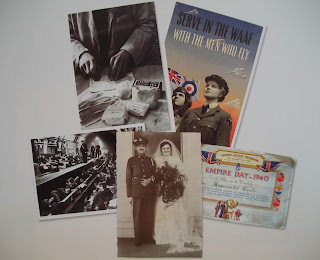 This proposal is for a BBC interactive service which would help set the record straight and let the public piece together the personal stories of their father's or grandfather's service during the Second World War. Using war-related series such as Deliverance and Battle of the Atlantic to encourage viewers and listeners to take part, the site would then allow them to share their memories and knowledge to build a unique record of the nation at war. As this grows it could then be used by students, historians and enthusiasts to further their research into any aspect of the Second World War." The BBC "People's War" site closed for new contributions on 31 January 2006. It was at this time that a new website was created, run along similar lines to the "People's War" project: "2WW Blogspot". It was founded by four of the 'Site Helpers' from the "People's War" site and is run along similar lines.